Sometimes we meet extraordinary young people who excel academically despite their illness. 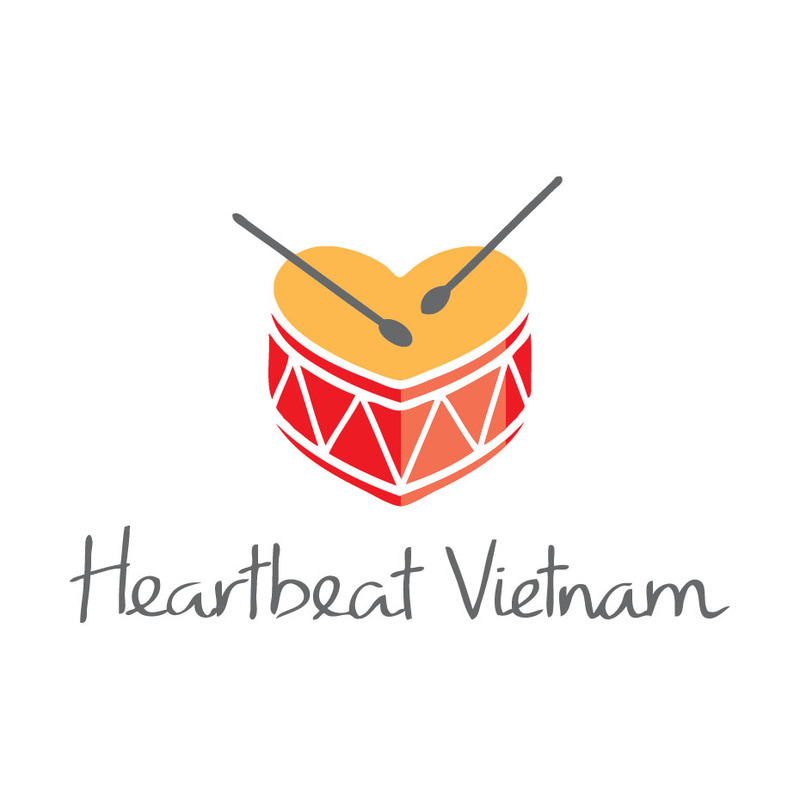 The VinaCapital Foundation provides scholarships, mentoring, and academic support for selected Heartbeat Vietnam children who have demonstrated academic excellence and potential, even as they suffered from the effects of their congenital heart defect. 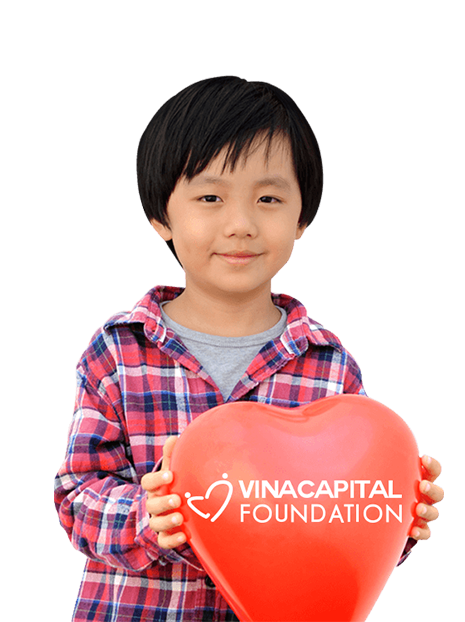 The VinaCapital Foundation is committed to giving these children opportunities to build a better future for themselves that goes beyond the operating room. 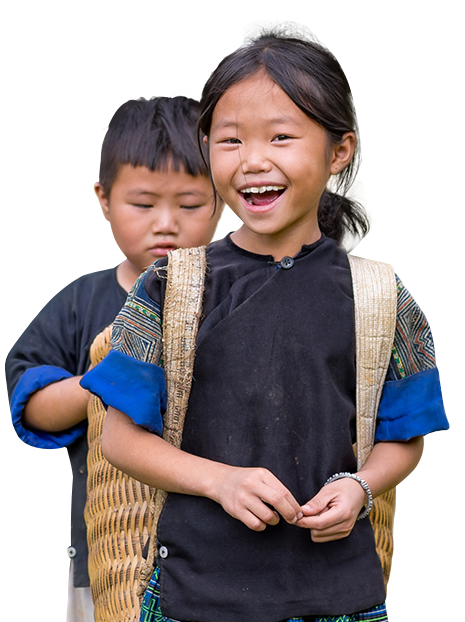 Our commitment to our HBVN scholars supports the reciepients through university and finding employment. They all have a very bright future ahead of them! Our students have varied goals. Some want to be doctors who can help children like the doctors who saved their lives. 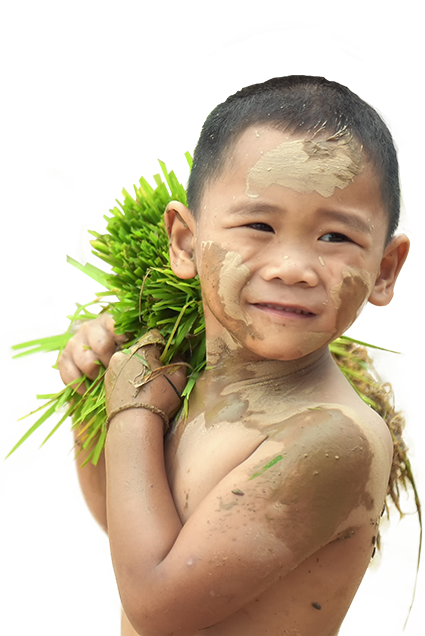 These children are a true joy to mentor, and because of their illness and years of uncertainty about their future, they have a spirit of determination not often seen in young people.